Petr Třešňák won Czech National Championships! 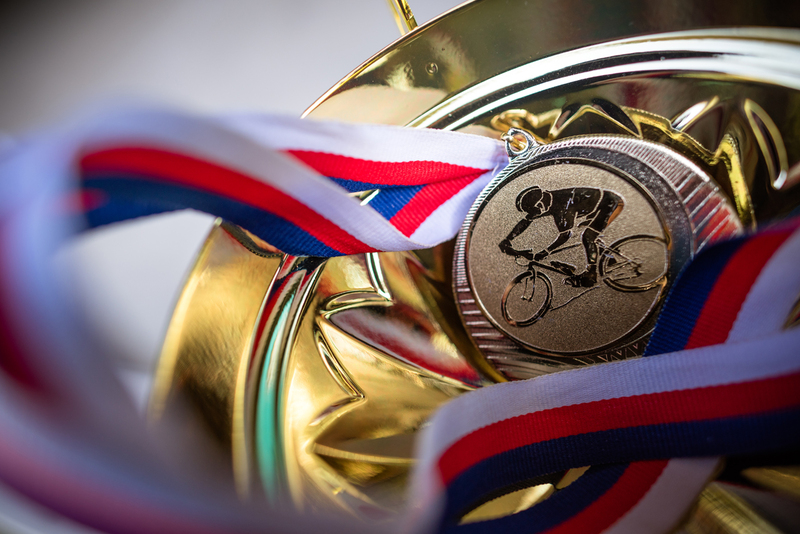 Last weekend I raced in Liberec, Jested in National Championship. 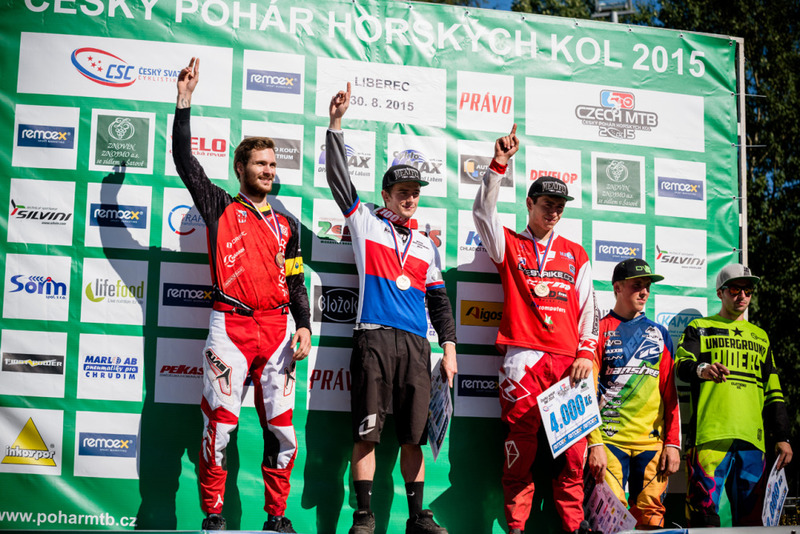 It was also chance to gain some points for the overall Czech DH Cup 2015 ranking. The track was completely dry and dusty thanks to the sunny weather. 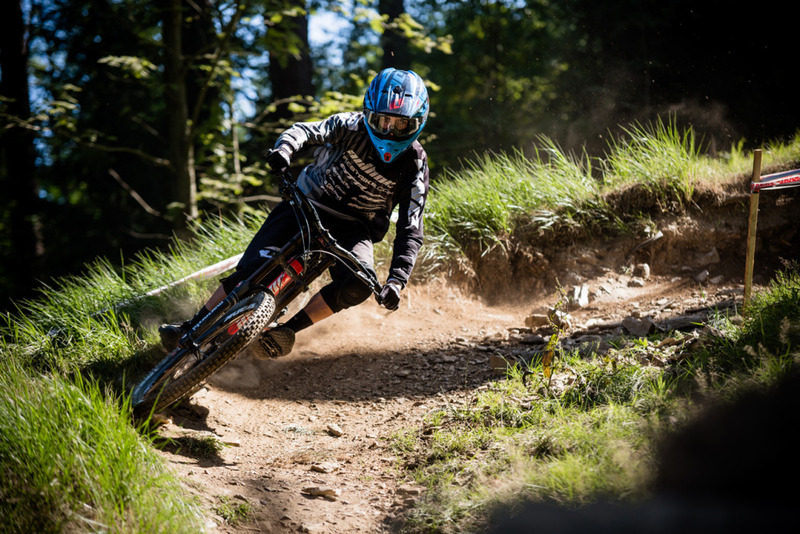 I was second in the standings of the Czech DH Cup with minimal loss of 3 points before this race, and basically knew I have to win both semifinal and final run. I was not very satisfied with my semifinal run. I did some mistakes at the beginning and didn’t feel in right speed but still was the fastest and won. Before the start of the final run I felt really nervous as a last man on the hill. I started well but without a few mistakes or overbraked places maybe it was not even possible. Overall it was good run and I was only racer, who did run under 3:30 and I won. This is my second national champion title in elite category. Last I got in 2011, a year after junior title. 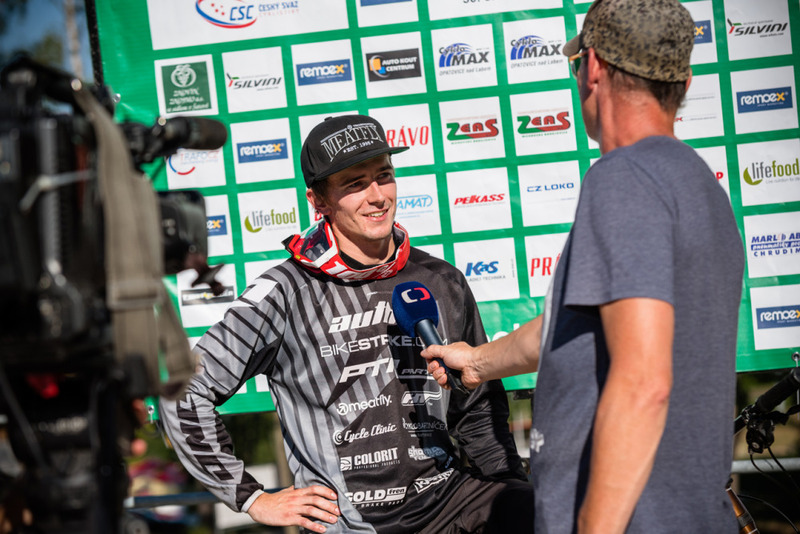 I got also enough points to win Czech DH Cup 2015 overall and It was for the first time in my elite career. I would like to thank everyone for the support!